Who else DREADS blow drying their hair after washing it?! It takes me about 45 minutes to blow dry and style my hair after I wash it, so when I have the opportunity for someone to do it for me, I jump on that train! Do you know how many emails I can answer in 45 minutes while someone else is doing my hair?! Such a dream. 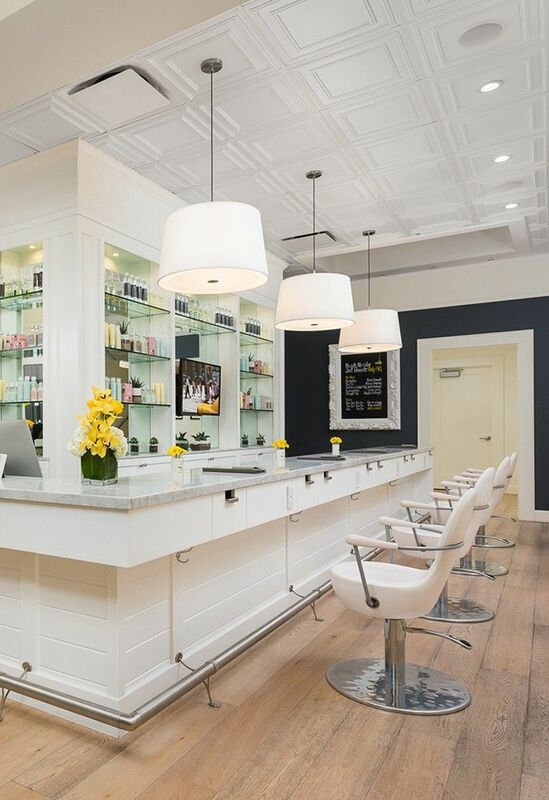 When I was in NYC last month, I had the opportunity to check out the Drybar Tribeca. 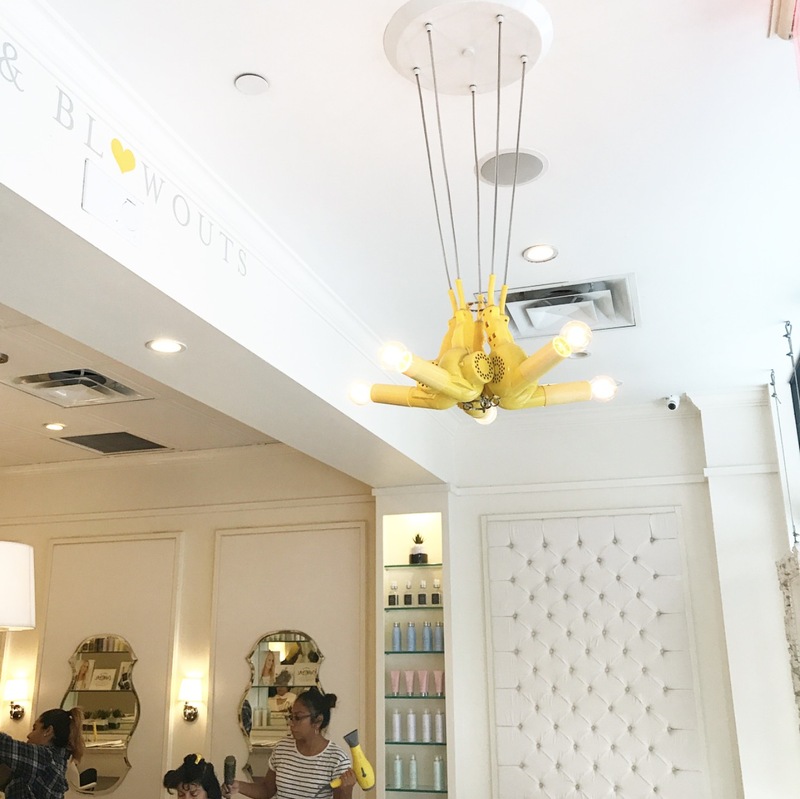 Now, I have multiple Drybar products (I’m listing my favorites and most used ones at the bottom of this post), but I have never had my hair done at one of their blow dry bars before. 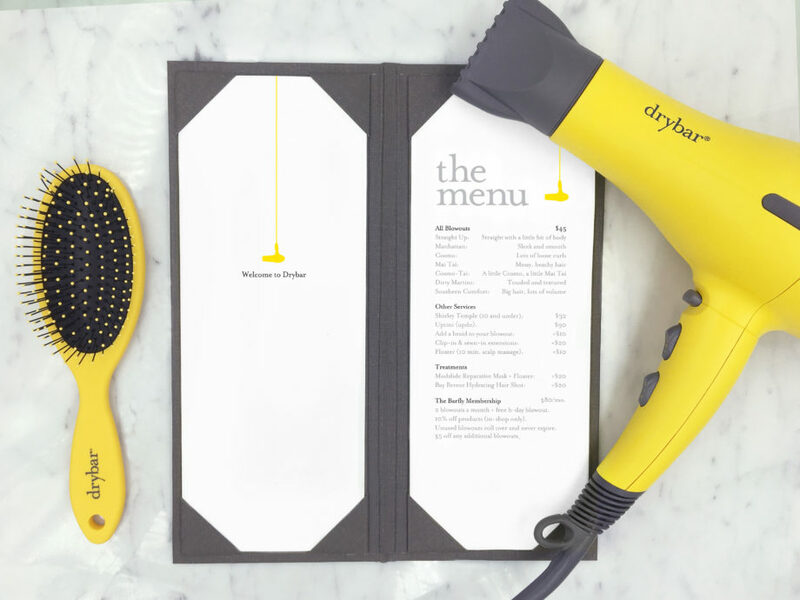 Al in all, this might have been my first Drybar experience, but let me tell you something, it will not be my last. Let’s just say, I’m obsessed now. When I walked into the Tribeca location on Monday morning around 9:30 am, almost every seat at the bar was filled. Full of women getting their hair styled for the upcoming week of work. How genius is that?! I know that I would love to start every Monday of the work week by getting my hair dried, styled and ready for the next couple of days. When you first sit down, they hand you a styling look book AND offer you a drink. Now that’s what I call being pampered. 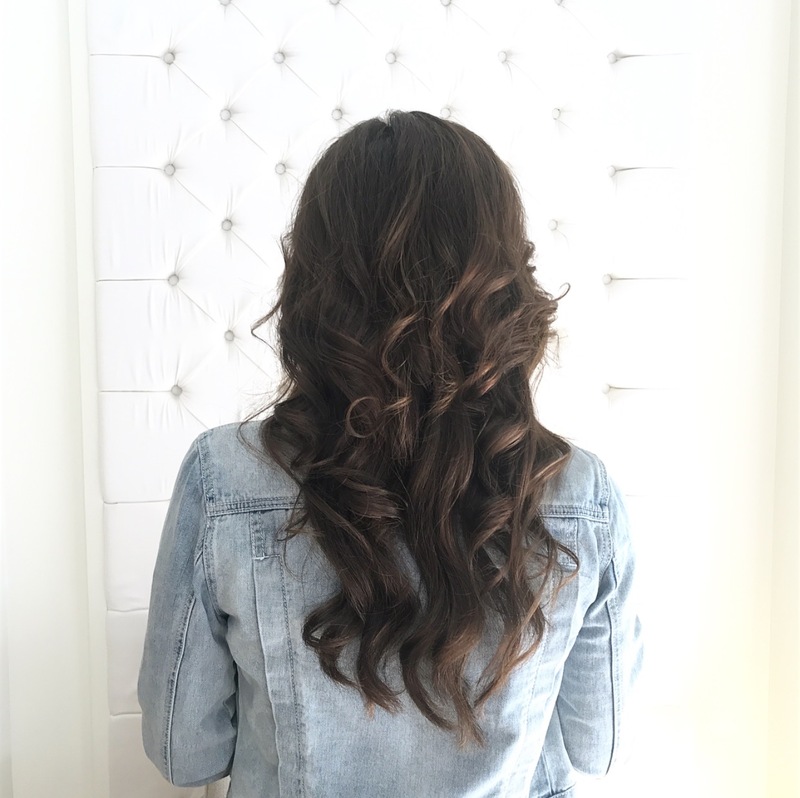 I went with the Cosmo style – loose curls for the win! 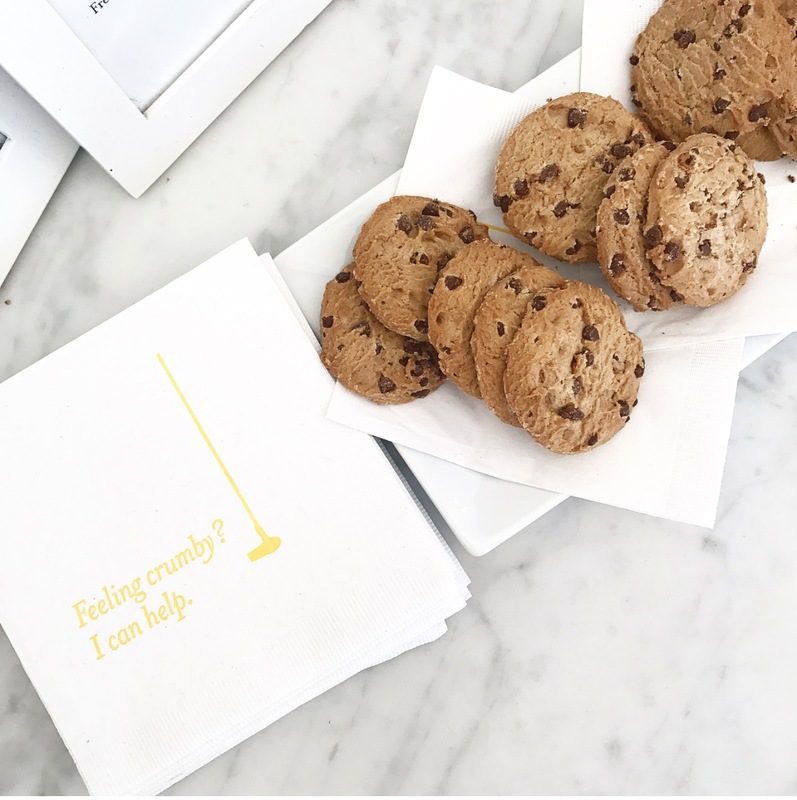 Since I’ve been back from New York, I’ve been to the new location by my house in Walnut Creek and thoroughly enjoyed that experience as well! Overall, I loved every minute. 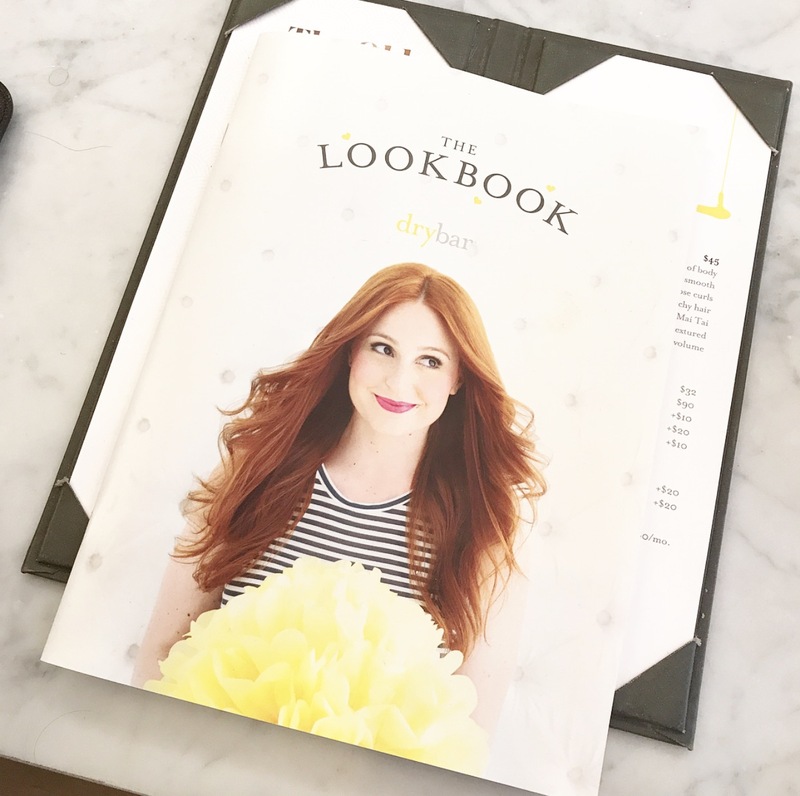 I loved the products they used, including my all time favorite Drybar product (the Triple Sec Texturizer), the wash, and the relaxation of it all. Am I crazy for wanting a membership?! And get your hair styled twice a month.